Grew up everywhere as the son of a US Air Force Pilot and a US Forest Ranger (true story). Where? Florida, Texas, Kansas, and more I am still learning from my mother. Mostly however, I am from Colorado (a native), but I consider myself to be a Wyoming Cowboy, where I graduated high school and started college. My values can be traced to the culture of family and those two states. Since then my bride and I have lived in Arizona, Missouri and now Florida, where we hope to stay. Still love Wyoming; it's just too damn cold. I am the oldest of six children, which might explain why Cheryl and I have five children spread out across Nevada, Arizona, Kentucky and Florida. My siblings include an awesome loving brother, Allan, and then there are the four wonderful sisters, Sharon, Beverly, Jackie and Caroline. Home is now South Florida where I am the Director of Clinical Informatics for a healthcare software company. And I love MFP - MyFitnessPal.com. 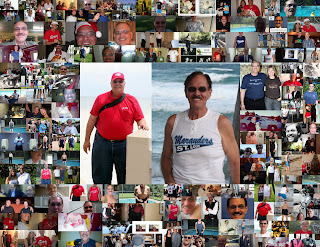 It helped me lose 152 pounds and return to my old self during 2011. YOU CAN DO IT TOO. 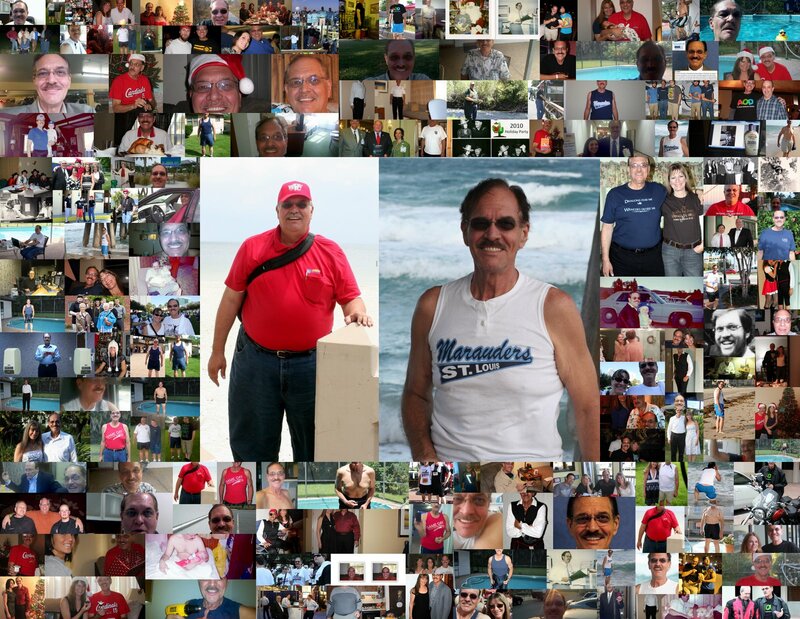 Just check out my profile pics to see what YOU can do. Or just do a web search for "Doc DeVore"